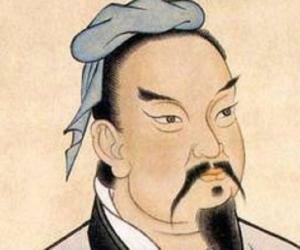 Mencius was a Chinese philosopher and probably the most famous Confucian after Confucius. To know more about him, read on his brief biography in the following line. Mencius was a famous Chinese philosopher, born in the state of Zou. He was controversially considered the most popular Confucian, after Confucius himself. The philosophy of Mencius is distinguished by idealism and the declaration that the nature of man is basically good. Although many Confucian philosophers emerged out, but amongst them Mencius was the most intelligent and popular. He even expanded and improved several ideas of Confucius. 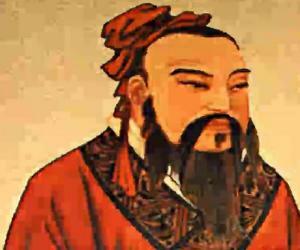 Also, his understandings and analysis of these ideas became equally influential and powerful as that of the master Confucius. Mencius was born in 372 BC in the state of Zou which, at present, is a developing territory of the country-level city of Zoucheng, Shandong province. The place is present just thirty kilometers south of Qufu, which is a birthplace of Confucius. His birth name was Meng Ke or Ko. He belonged to the family of Meng or Meng-sun clan, which was among the ruling families of the region. No information is available on the early life of Mencius. Similar to Confucius, his father probably had died when he was quite young. Therefore, he was brought up by his mother. 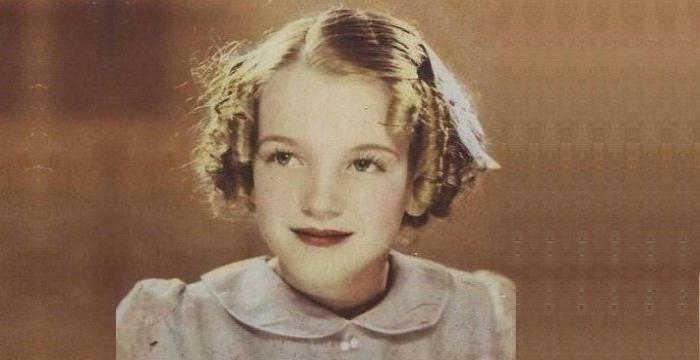 His mother did not remarry all her life. There are numerous interesting but doubtful anecdotes about his mother and the childhood of Mencius. Also, these are the only sources to grab information about his early life. It is believed that Mencius may have attended the Confucian schools. These schools were established by the grandson of Confucius, Tzu-ssu. 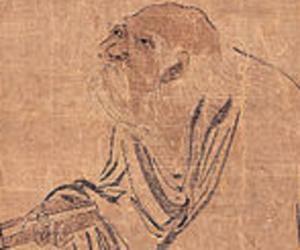 During his early days, Mencius received training of a scholar and teacher. He also grabbed instructions in the standard Confucian texts like the Book of Odes (Shih ching) and the Book of Documents (Shu ching). Mencius, assumingly, gained the reputation as a teacher in Tsou but there is no recorded evidence of his life till he arrived in Ch'i, north of Lu. The state was the most powerful one of that time. It is believed that he must have reached Ch'I during the ruling of King Wei. He moved from Ch'i in around 324 BC and journeyed to south passing through the states of Sung and Hsüeh. The rulers of these states gifted travel funds to him. Eventually, he at last came back to his home state of Tsou. He was also invited to be appointed as an advisor at the court of Duke Wen of T'eng, which was a small town in Tsou. Mencius also traveled to T'eng, where he was suggested the duke on mourning ritual for his father who died just sometime back. 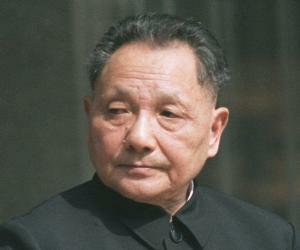 He had numerous interactions and discussions with the Duke Wen on the issue of statecraft. The Duke was immensely impressed by the knowledge and learning of Mencius. Mencius soon left T'eng and seemingly was pushed to move as he had acquired the hatred of many of the advisers of Duke, who disliked the influence of Mencius on the Duke. Then Mencius moved to Liang, the capital of Wei, a state to the west of Ch'i and Sung. He was warmly welcomed by the old King Hui. He had many good conversation and interviews with the king. Mencius did not have friendly relation with Hsiang who was a successor of Hui. Mencius returned back to Ch'i when he became king in 319 BC. Mencius was presented a recognized position in the Ch'i government but was not likely to have a policy-making post. Mencius was very serious and places his principles at the top. Contrary to the King Hsüan who was mainly interested in practical issues of government, Mencius was eager to talk on only theoretical issues. It is also believed that he was a student of Confucius' grandson, Zisi and journeyed across China for about forty years in order to impart advice to various rulers for reform. He was also an official and scholar at the Jixia Academy in the State of Qi during Warring States Period from 319 to 312 BC. He was greatly disappointed as his words did not affect the contemporary world and therefore retired from the social life. Mencius died in around 289 BC and was interred in the town of Zhou, south of the town of Qufu in Shandong, China. Became a scholar at the Jixia Academy.